The body of a American tourist has been found bound and stabbed near Jerusalem hours after another woman was found alive nearby, according to Israeli police. 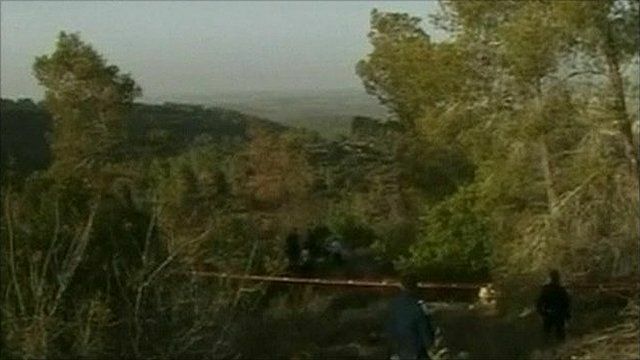 The survivor was reported to be a 46-year-old tour guide who emigrated to Israel from the UK in the 1990s. She had also been stabbed, and told police the pair were attacked by two Arab men while hiking in a forest. Jon Donnison reports from Jerusalem.